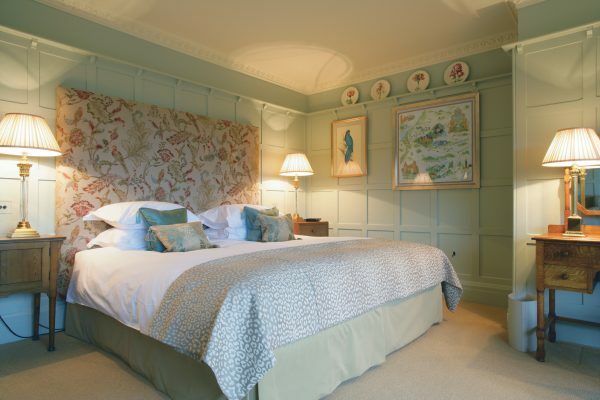 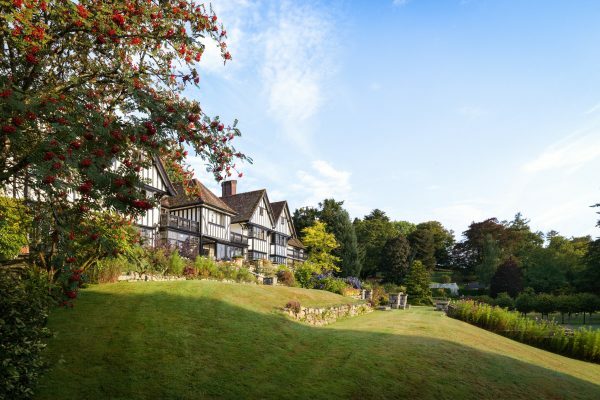 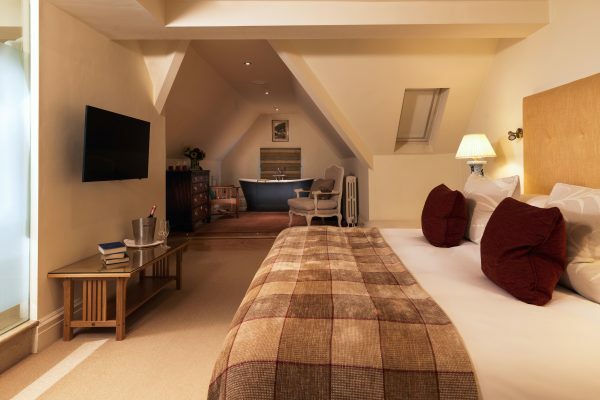 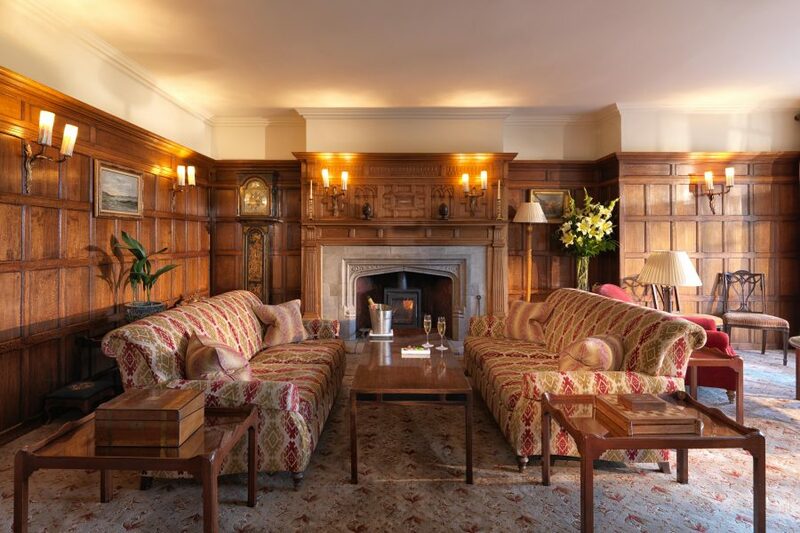 Gidleigh is a handsome hotel perched on its bluff above the Teign Valley overlooking 107 acres of private woodlands right on the edge of Dartmoor National Park. A boulder-strewn rushing brook in front of the hotel gives away its wild and dramatic location. 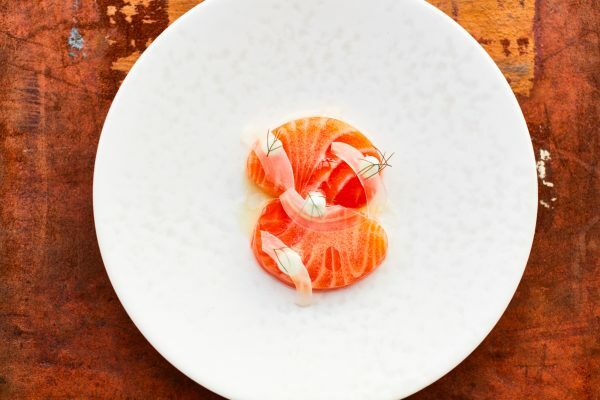 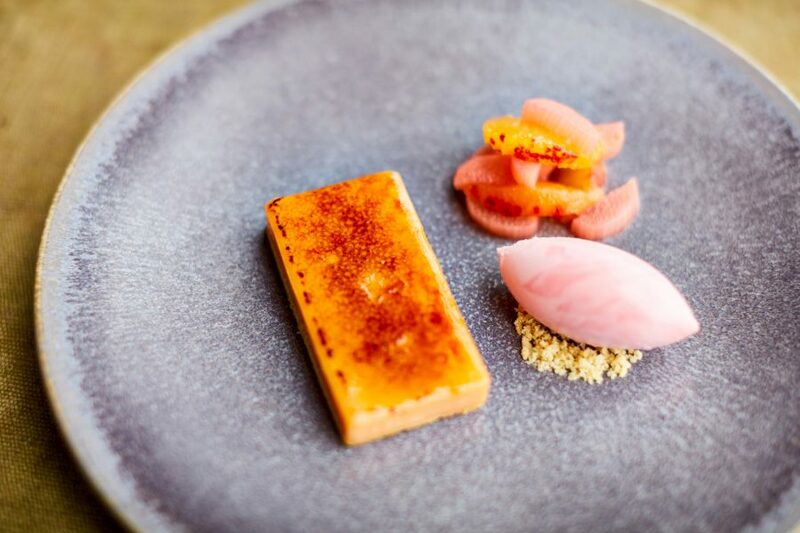 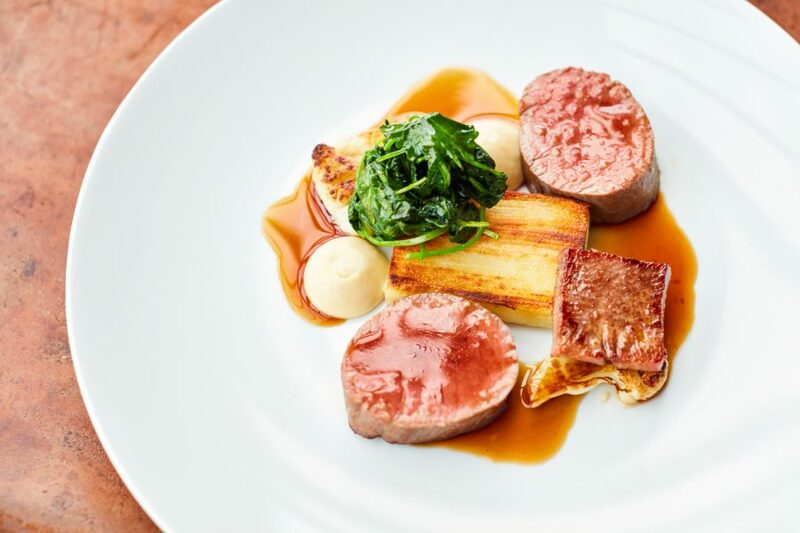 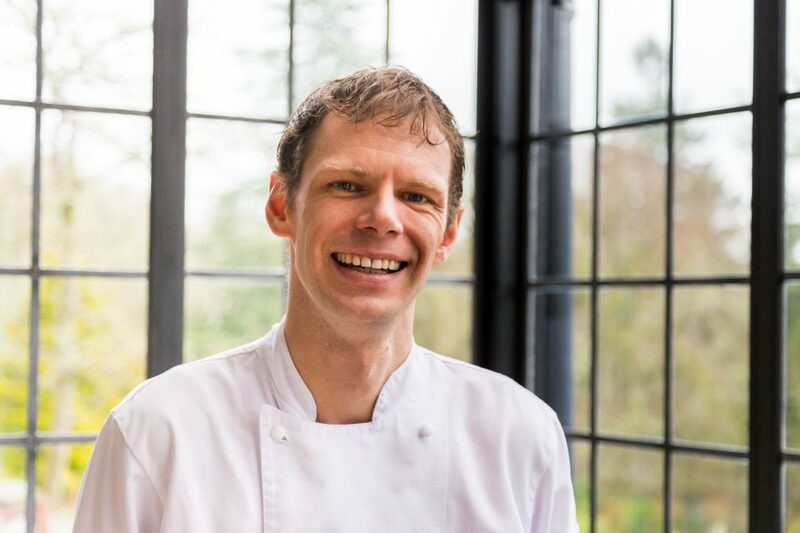 Its impeccable culinary credentials are in the safe hands of chef Chris Simpson who champions the regions produce from land and sea. 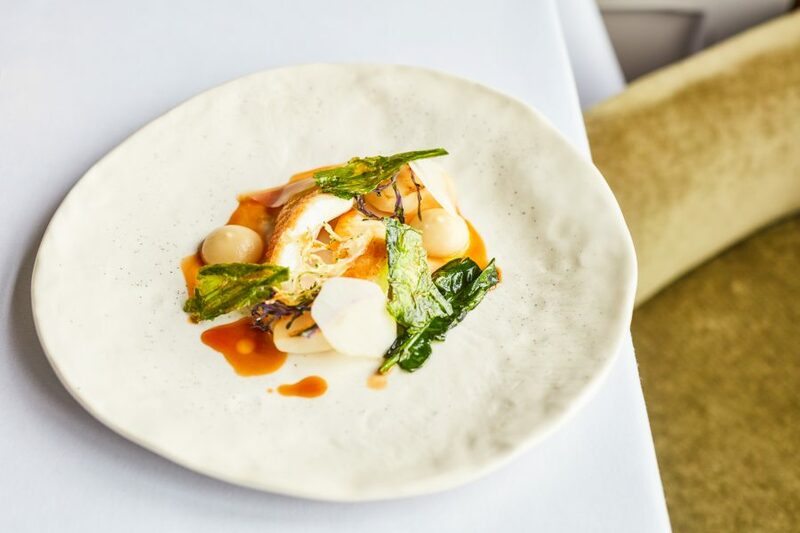 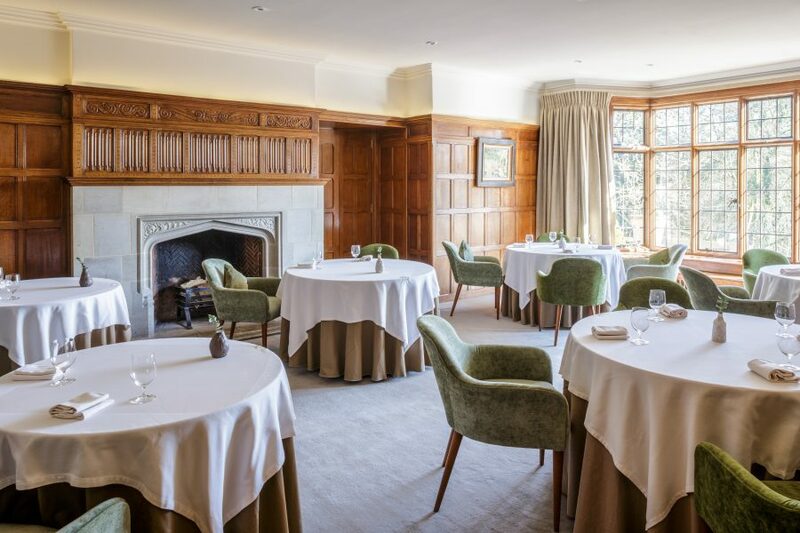 Try his veal sweetbreads in sourdough crumb with pickled mushrooms or the perfectly executed Cornish turbot with broad beans and leeks in a concentrated sauce of celeriac.